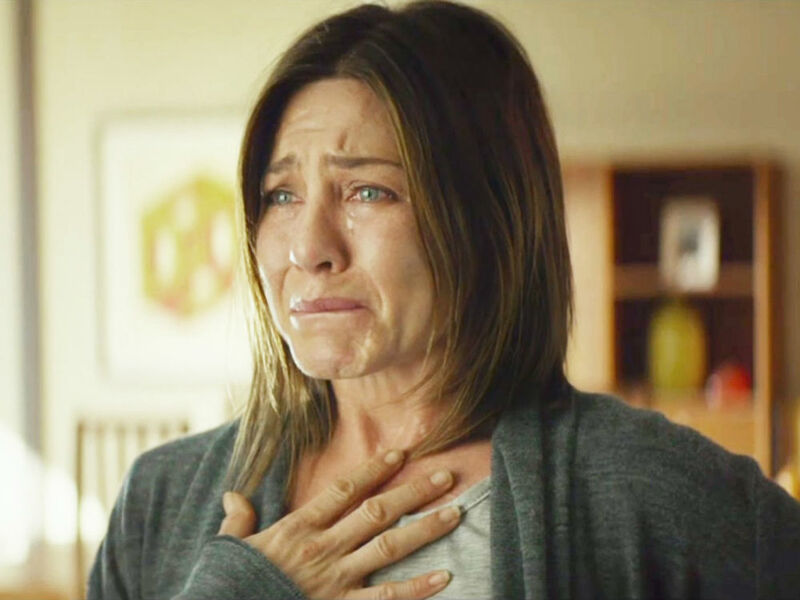 Stating the obvious, but Jen’s portrayal of Claire Simmons, a spiky grief-stricken woman in a chronic pain support group in Cake is powerfully sublime. Yes, it’s a meaty role for her to get her teeth into but few actresses could pull off its complexity with such sincerity and depth. 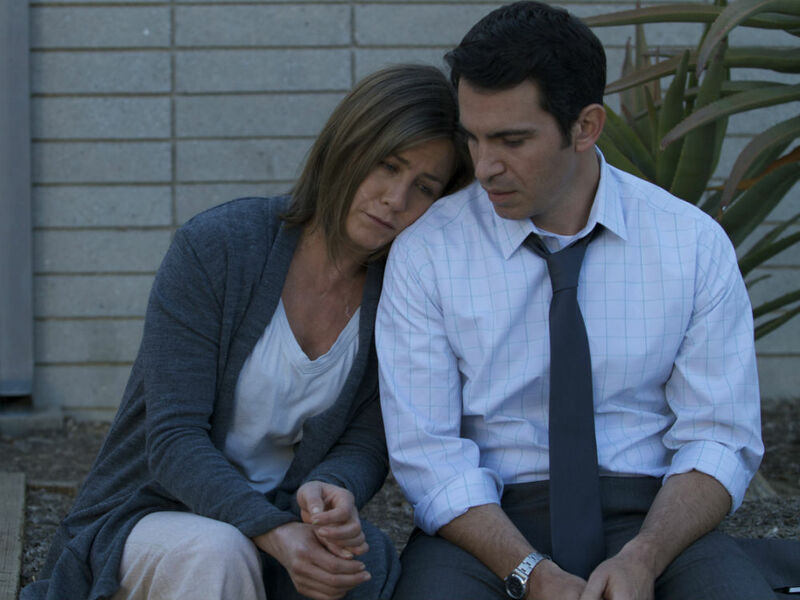 On the surface Claire isn’t that likeable or sympathetic but Jen’s performance certainly tugs at those heart strings. She’s the underdog. Everyone loves an underdog. Get a bit bored when films are hyped and then hyped some more and the words ‘Oscar’ and ‘Award’ are bandied about months before anyone’s actually seen the film? Us too. That’s why we get so excited when a more obscure title flies under the radar and Cake is the perfect example of this. Remember silent black-and-white French film The Artist sweeping the board in 2012? Go figure. It’s a full on transformation. 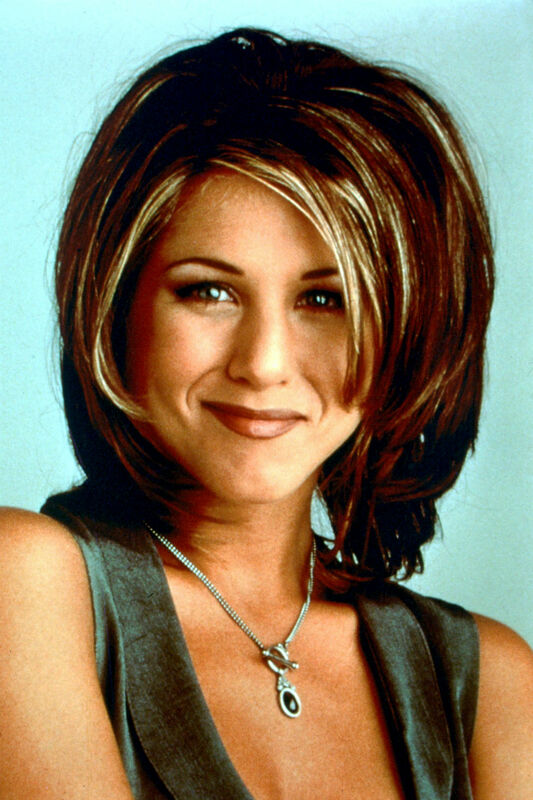 For all the talk of how remarkable it is that Jen should be recognized by the academy, it’s easy to forget she won a Golden Globe and an Emmy for Friends. She also bagged a People’s Choice Award four times in a row. 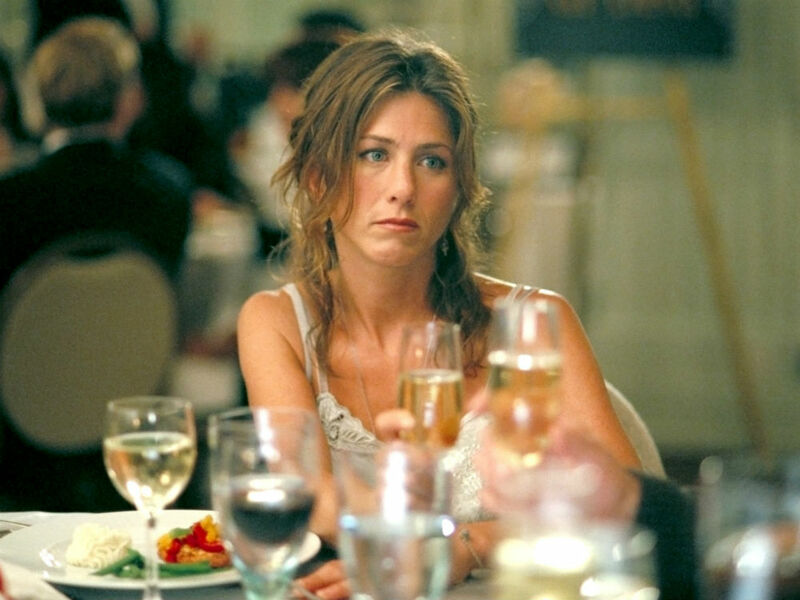 Yes, she’s funny and, yes, she’s popular, but let’s not forget her low-key but equally impressive turns in The Good Girl (2002) and Friends with Money (2006). How wonderful is it to see an actress we love celebrated for being, well, just that. Enough with the tabloid fascination of this A-list ‘star’ and her relationships, already. Jen is an actress first and foremost and an insanely talented one. Amen to that! Cake will be in cinemas from 20 February.